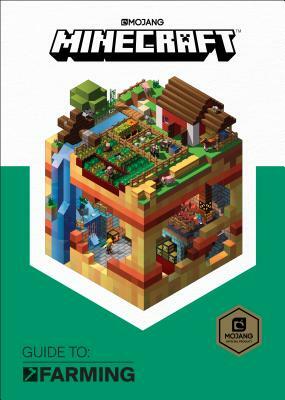 The official Minecraft: Guide to Farming will teach you about everything from basic crop farming and animal breeding to hostile mob and block farming. In Survival mode you’re constantly in need of food and other useful items, and true survivors know the importance of setting up their own farming systems. With insider info and tips from the experts at Mojang, this is the definitive guide to becoming self-sufficient in Minecraft.